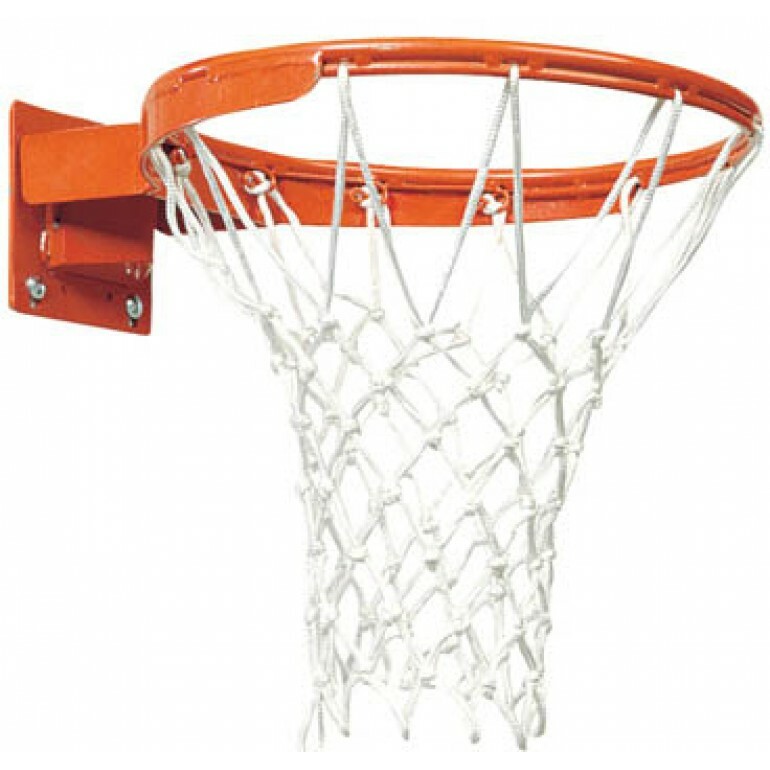 The Spalding Slammer 180 Competition goal is a performance basketball rim designed for high school and recreational play. 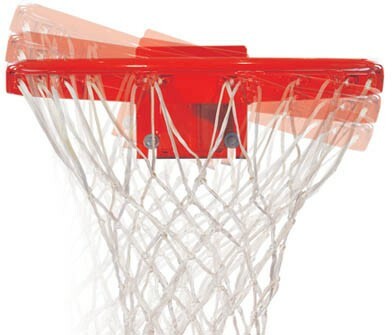 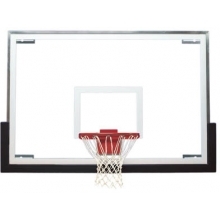 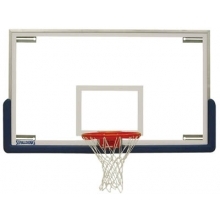 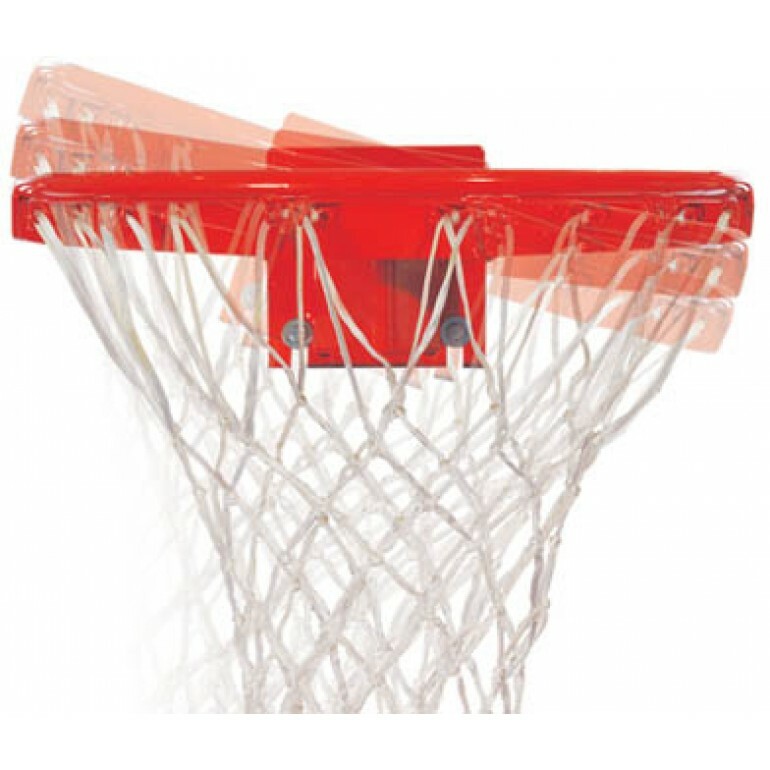 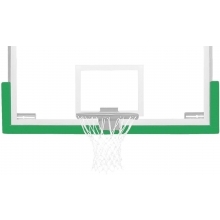 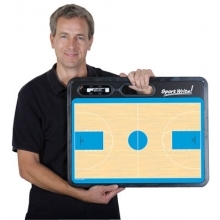 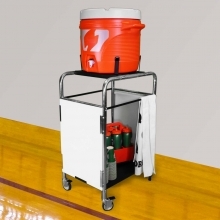 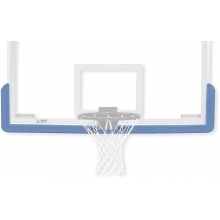 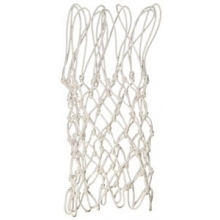 Spalding's 180 Competition basketball goal includes an adjustable reflex mechanism and a tube-tie net system, which is a continuous tube that locks the net securely in place and protects a players hands. 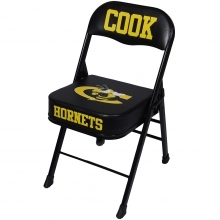 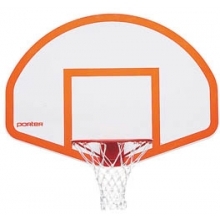 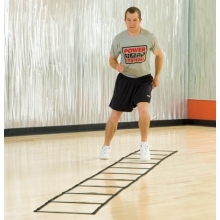 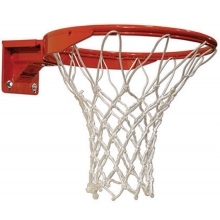 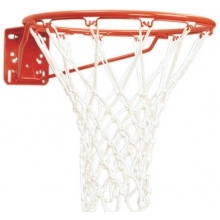 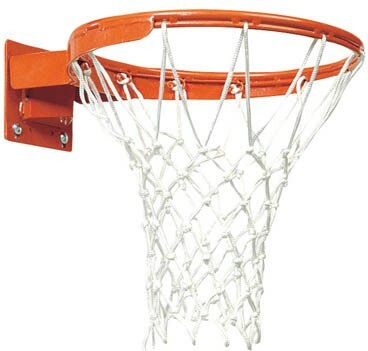 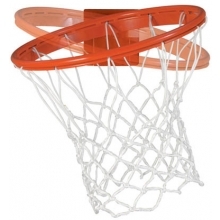 The Competition 180 rim has an orange powder coated finish, includes a anti-whip net with mounting hardware, meets NFHS specifications and has a five-year manufacturer's warranty.